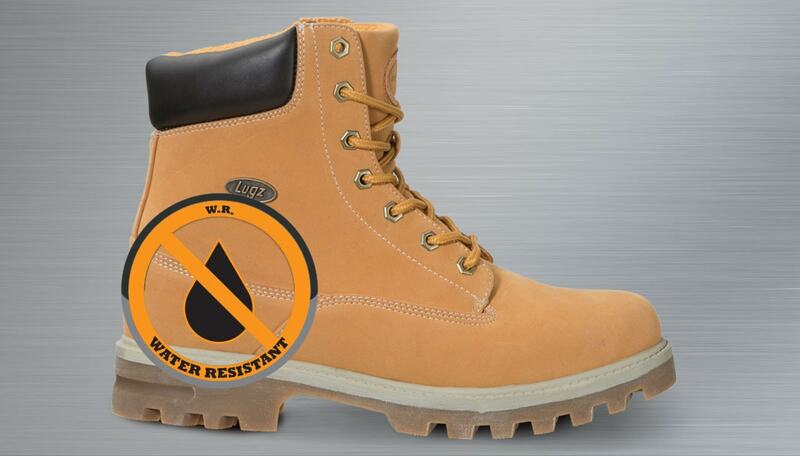 Our water resistant footwear utilizes a water resistant coating on the upper, helping to keep your feet dry in light rain and weather conditions. 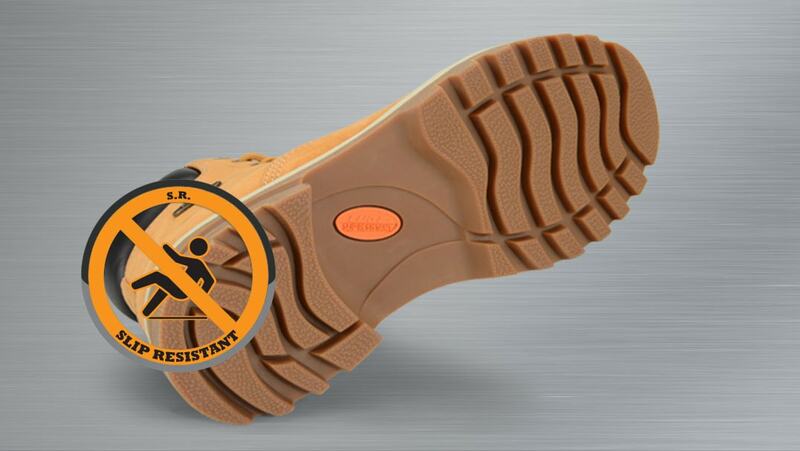 All of our slip resistant footwear are tested following the ASTM-F1677, Mark II tested slip resistant standards to provide increased traction where you need it. 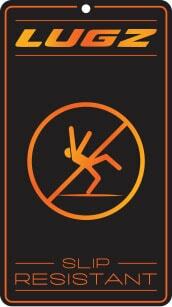 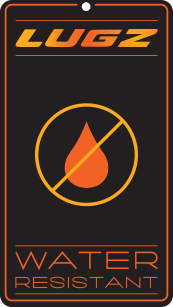 Using this test, our slip resistant rubber traction outsoles meet or exceed these standards. 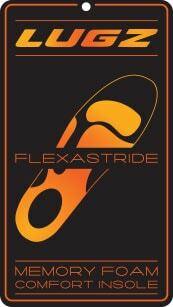 Our Flexastride memory foam full length insoles provide next generation cushioning and support. 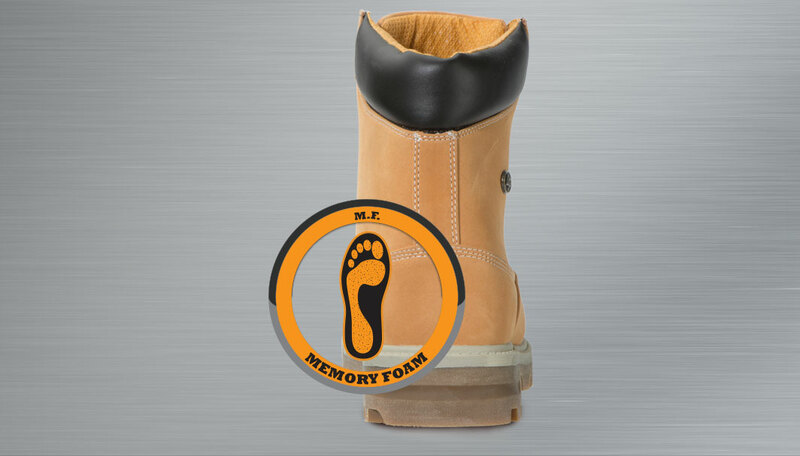 With our memory foam technology , the insole molds to the shape of your foot for custom support from your heel to your toes while retaining its shape, providing the extra cushioning needed for all day comfort.